It is impossible to walk away from Rebel Strike without the feeling the game could have been far more than what it actually is. In a fair attempt to expand on what was offered by its astounding predecessor, it ends up stumbling in its clumsy inclusion of on-foot segments that not only fail to satisfy but that also move the focus away from the area in which the game fires on all cylinders: its aerial battles. While inside a spaceship, it is by all means as good as Rogue Leader; when it descends to the ground, it is terribly lackluster. Therefore, if one is able to ignore the issues of its land segments, which are sadly frequent, the overall experience will certainly be positive, especially because – in total, and thanks to an impressive multiplayer mode – it carries far more content than Rogue Leader did. 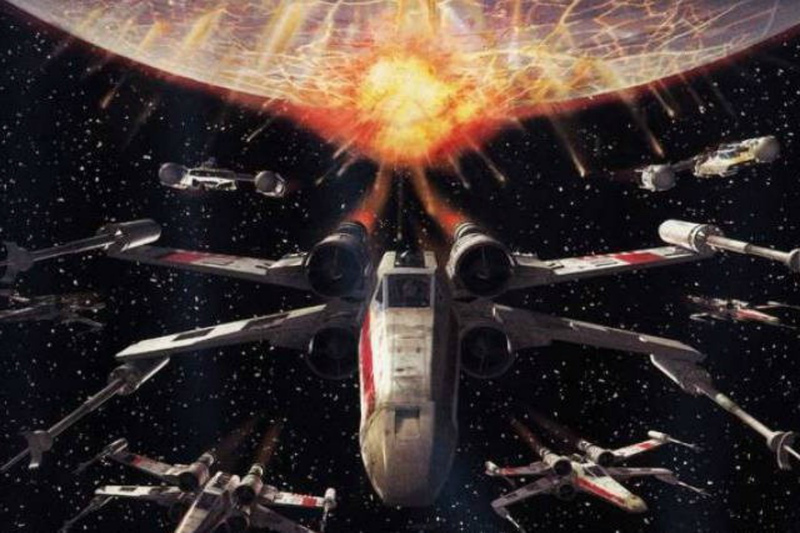 Nonetheless, the fact remains that had all resources that went into producing the juggernaut that is Rebel Strike been used to fuel its flying prowesses, the result would have been truly stunning. 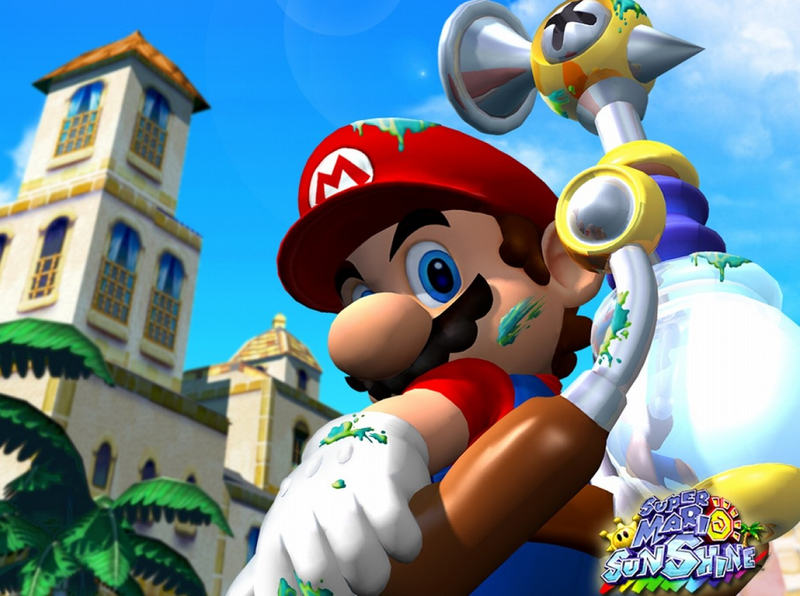 As such, although Super Mario Sunshine is most of the times an excellent display of platforming greatness both in its open worlds and in its linear portions, it presents a few rough edges that can make it more frustrating than it should have been. Its controls, its camera (though not perfect), and the variety of its objectives show greater maturity in relation to Super Mario 64, but – at the same time – the excess of direction that its episodes possess takes away much of the joy that comes with the unexpected discoveries of unguided exploration. Nevertheless, the game is undeniably fun, often inventive, very challenging to those who want to fully complete it, and quite welcoming to anyone who just wishes to get to its end. Alongside those qualities, its brightest spot may be how even though it drinks heavily from Super Mario 64 in terms of structure, it is able to give its adventure a completely unique tone and feel within the franchise’s canon due to its great relaxed setting and F.L.U.D.D., its key gameplay component. Because of that, it is a must-play for absolutely everyone, as the well-designed experience found here cannot be had anywhere else. 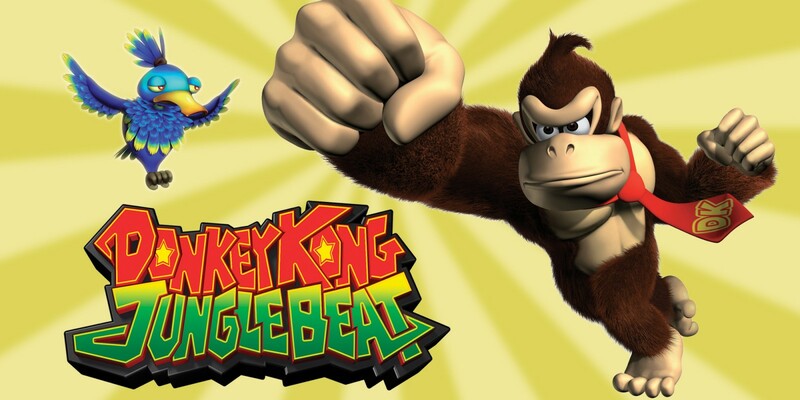 Jungle Beat is, in the end, a forgotten gem of Nintendo’s rich lore. The fact it was created for a system that was not a widespread success and the general difficulty of playing it in its best state, which requires the acquisition of a pair of bongos that does not have any use outside a couple of other forgettable games, makes it easy to understand why it is rarely mentioned. 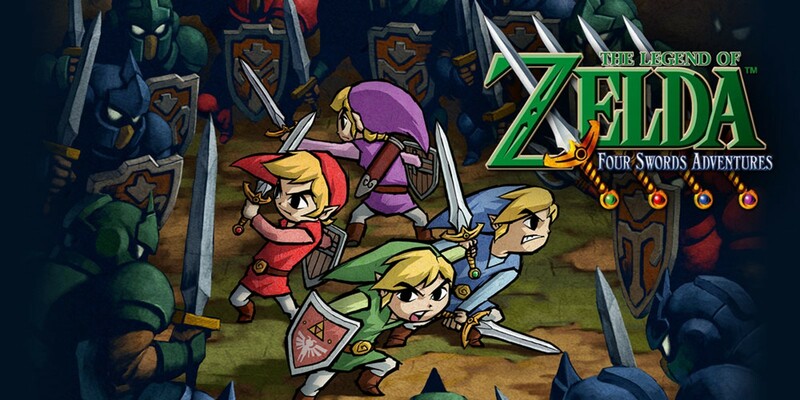 Anyone who finds a way to play it, though, will be in for one of those unique and unexpected experiences that only a company like Nintendo can provide. Jungle Beat makes use of a control scheme that is, in theory, absolutely ludicrous for a platformer. However, when it is all said and done, it is able to use the nature of that accessory as a way to embed features and quirks of musical games into the fabric of a platformer; creating, as such, a sidescroller that is more about pulling off perfect combos by beating on a couple of drums with extreme precision than it is about beating the bad guy sitting at the end of the game. Star Wars Rogue Squadron II: Rogue Leader is, consequently, not just an exquisite technical translation of Star Wars’ most heart-pumping action segments; it is also a strong package that entertains, challenges, and thrills. Surely, the technological advances that have taken place since its release have allowed for more visually faithful recreations of the Star Wars universe in recent years, but not only does the game extract every bit of power out of the GameCube’s hardware to produce the very best graphics the system could muster during its lifetime and sounds that are worthy of John Williams’ classical score and the saga’s mind-blowing achievements in sound design, but its gameplay is also impressive enough to stand the test of time and still hold up as one of Star Wars’ best videogame representations. Due to that, Star Wars Rogue Squadron II: Rogue Leader is a must to those who love the franchise or to anyone that feels like taking part in the galaxy’s most dramatic an breathtaking dogfights. 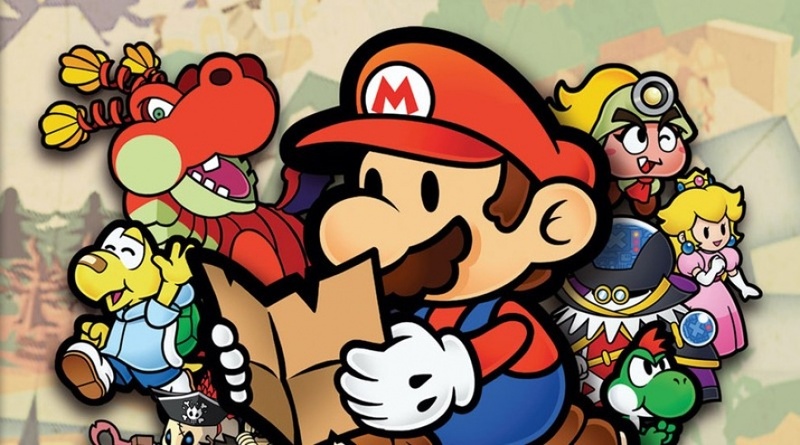 With minor improvements, and powered by a wheel of creativity that puts Mario in a series of situations that are absurd, engaging, and intriguing, Paper Mario: The Thousand-Year Door is not only one of the GameCube’s finest titles, but also one of Mario’s best adventures. It is a playable storybook that reveals outstanding characters, sharp writing, and fantastic humor with every page that is turned, and complements those elements with a great battle system and smart level design. It takes advantage of the fact it stands on ground that was firmly prepared by its predecessor, and uses it to fly towards an incredible set of ideas whose coexistence in the same tight package is the proof that lighting can indeed be captured by a bottle. 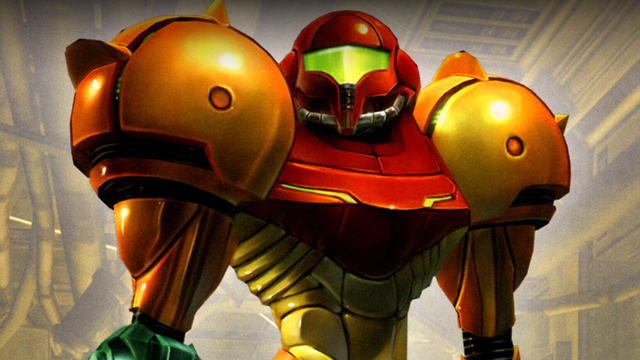 With all of that in mind, Metroid Prime 2: Echoes is, overall, an ambivalent package. 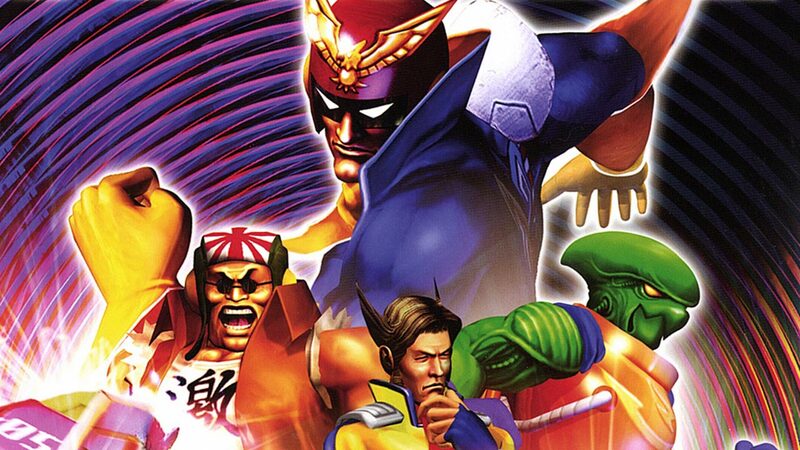 While it is impossible not to rank it among the Gamecube’s best efforts, it is also a title whose problems are bound to turn a few people off. 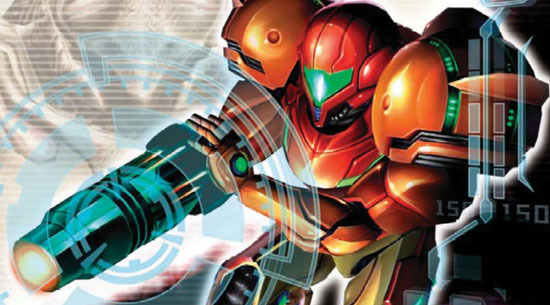 It is the original Metroid Prime with the same solid control scheme, the same overwhelming feeling of immersion and tension, the same non-linear structure of exploration, and the same power-ups (with a few new creative visors added for good measure) and extra collectibles (the always present missile, power bomb, and energy tank expansions). However, it is a title that amplifies its predecessor’s complexity, length, difficulty, storytelling degree, level design goodness, and thematic darkness through measures that sometimes work, but that also fail at certain points. As far as transitions to the 3-D world go, where Super Mario 64 presented a considerable gameplay shift for the plumber, Metroid Prime tends to align itself with The Legend of Zelda: Ocarina of Time, as – despite its glaring changes – it was not the breaking of long-established paradigms, but a immaculate translation of a gameplay style to a new era. Therefore, Metroid Prime feels, breathes, and lives exactly like Super Metroid. In other words, Samus is still harshly thrown onto an unknown planet where some mysterious event of galaxy-affecting proportions is going on, and she needs to – on her own – get to the bottom of the problem, survive attacks from her enemies and the local fauna, go through hostile terrain, and do a whole lot of walking on beautiful alien environments.